Everything has gone Online! 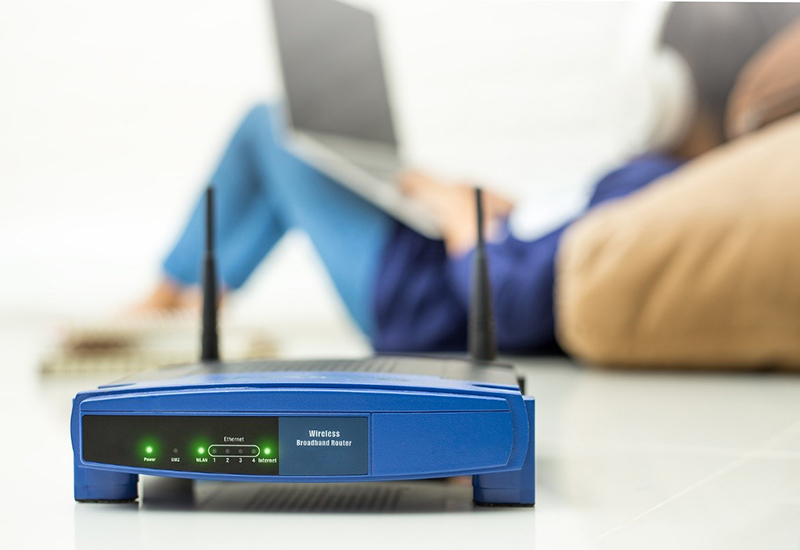 it is essential to look out for few things when picking any wireless or broadband internet provider. From small reseller to giant traders, from small IT company to large MNC’s every enterprise who have been serving people within a country boundary has now gone Global! Thanks to the internet for making the entire world “One global village”. Sitting in one corner of a room people get to know the ongoing trend and scenario behind the walls. Despite being connected to the other zones, the connection still in 2018 has a loop, where the internet server gets slow, disconnected, and out of all gets stolen. Now the question arises, whom should we blame for this situation? Should we blame the ISP provider or the intelligent brainy people who had the guts to steal it? It does sound lame, but it’s the fact. Today, most of the business is wholly depended on the internet. From minute to major stuff, business internal core lies on the internet. Broadband connection has become an integral part of the business in today’s world. And enterprises too make blunder mistakes in picking up right wireless solution provider. A wise decision is to be taken when picking right provider to save yourself from future problems. Internet with snail speed is not an internet it’s a “SNAIL”. You are trying to open your mailbox, and it’s been more than 15 minutes still your page is unable to load. Isn’t it so damn annoying! You have an important project on your head and to complete it you need to research, go through references but your internet is down since last two days. The scenario is quite frustrating and annoying, right? The Internet has been given the name of broadband connection due to its speed. Many of the service providers confront their service to be the best one but after taking it you get a nightmare experience. We suggest every wireless user or broadband users before taking the annual subscription of any service provider take a trail for a single month, if you are satisfied with the speed to go for it otherwise there are plenty of options in the market. When picking up internet service, a cap for using internet service is levied by the provider i.e how much can one upload and download. 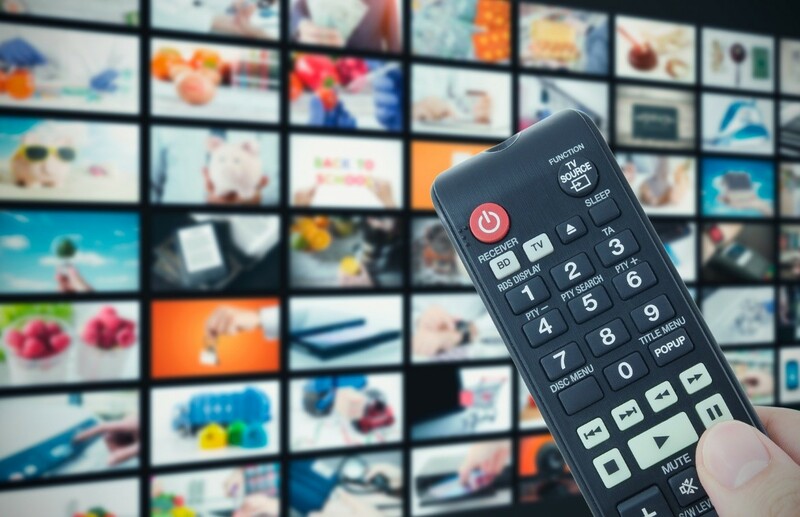 Streaming online movies, audio and playing games can immediately lay off the limit and add a higher surcharge on your bill. However, if you make use of internet just for using social media and checking email then you are safe from over fee issue. Similarly, connectivity of many devices can also reduce the bandwidth, so carefully plan out the amount of data required for your usage. You can increase the data limit later according to your usage. Like we said you earlier, you have a project and a close deadline on your head but your internet is down since last two days. Whenever you have an important assessment, your internet connection betrays you. This topology won’t give you satisfaction nor will give you the value worth service. There is absolutely no point in taking the service if the service is unavailable when you need the most. When you take broadband service, it should not be available today and gone tomorrow, it should be consistently present. With the availability, speed must also be consistent. If your broadband service provider has assured to provide you 3mbps internet then they should be able to deliver it at an average speed rate. During rainy seasons your internet is down, during the snowy season it’s again down. Do you think such kinds of internet service is worth paying it? Reliability is one quality that out stands the internet services. A hard rock broadband service does not depend upon weather forecast and forever assures quality service to its users. If you are aware of it, your service provider offers you certain packages and deals like, take an internet service of 20GB and get two months of free service or take a digital connection and get a month of internet service for free. If you are making use of one of such service you can get the other service at a great price which would allow you to save money. There is no harm in asking the internet service provider about the introductory offers, or about short-term deals or any packages which might be of great use to you. Just don’t pick up a random package because there is a deal on it. Such package should be of great use to you. Broadband providers are not in the market for charity purpose. When offering services on a deal, though the out-layer price might seem to be cheaper, the hidden cost will reap your pockets apart. Always go for deals which have clear pricing and consider the equipment costs along with installation fees. Look out for reliable offers at the most affordable price which would support your long-term requirement. This is an important factor every user must look out when availing broadband or wireless service. It is sure and certain that you won’t be having a consistent connectivity throughout the years. So, if your service provider fails to acknowledge your issue and never bothers to show up to fix it then you and your business might be in real problem. After sales service is mandatory. Seek for providers who is available 24/7 and can be connected through any medium. Go through reviews, ask for referrals who have been taking such services and then pick the broadband connection. If you are in Australia and if you are searching for the wireless service provider, then we can suggest you the best service provider Wi-Fi Solution. The company is in the wireless business past decades and have been giving good services to the customers. From broadband connection to repair and maintenance, they do it all. Just take a quick glance on their site and even go for the referral we assure you they are the best wireless service provider based in Sydney, Australia with several broadband options suiting your personal and professional requirements.